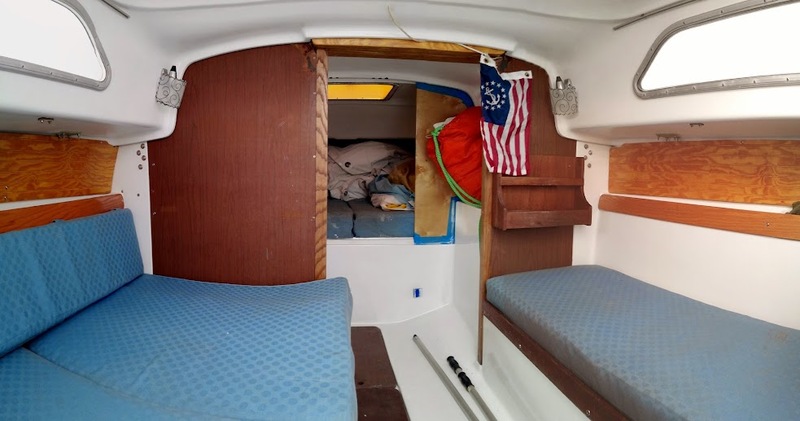 This boat is a Sloop with a Mast-head Rig, and 321 sq. feet of sail area. 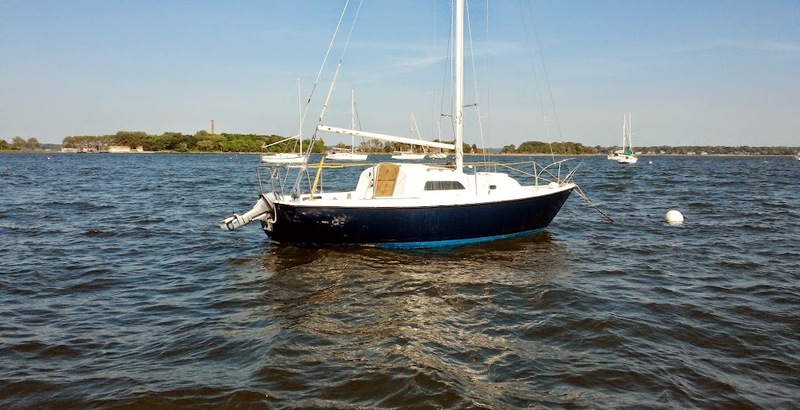 She has 4 Sails, Including Main Sail, Genoa, Jib, Drifter. She has a Fin-keel. 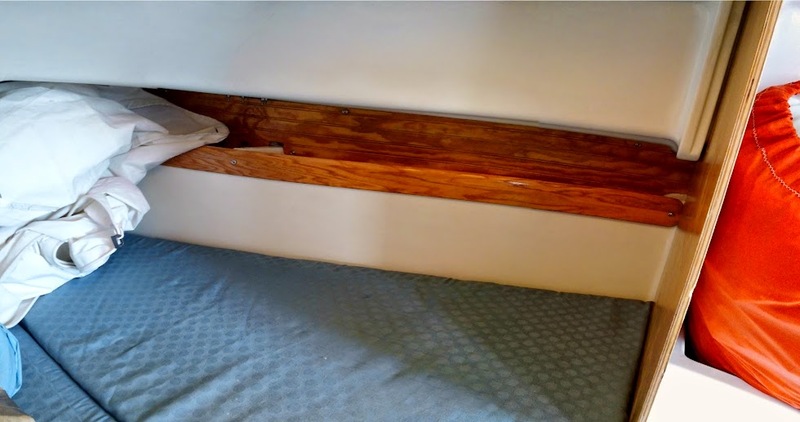 The Hull is Hand Painted, and is in Untouched condition. 1 Yamaha Gas (Outboard) Engine, 9.9 horse power with Hours. 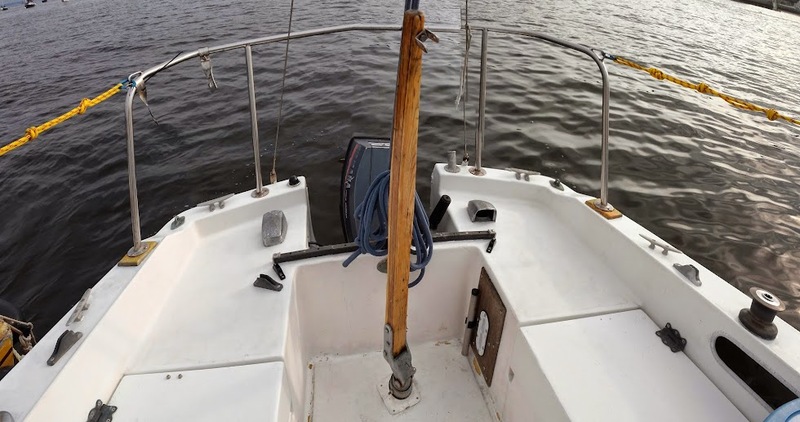 4 Sails, Outboard, Stanchions, Spectra Life-lines, Danforth Anchor, Fenders (3), Boat hook, Boat pole, Winch handles, Cooler. 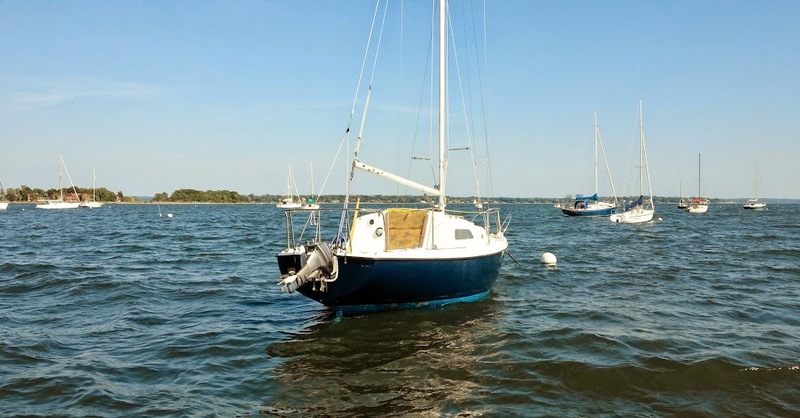 One of the most popular sailboats, designed by one of the best builders is available for you to buy now, ready to sail on the Long Island. 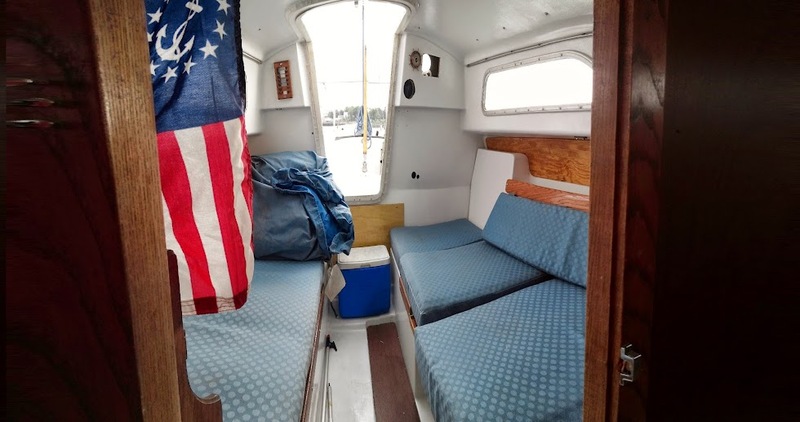 This Pearson 26 has been meticulously restored from bow to stern, including her deck, cabin, stanchions, and other crucial safety equipment, that will have you sailing safely and immediately. Down below she's in fantastic shape, with a full salon, recently restored, and refurnished. That means this sailing yacht will have you and your friends dining like royals at sea. 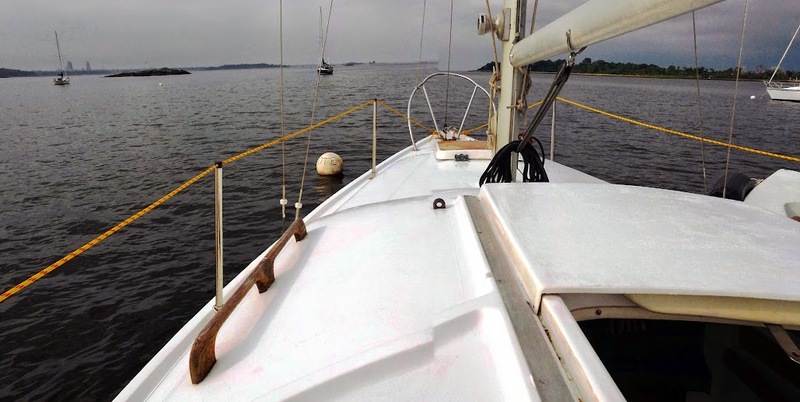 She's loaded with sails, and equipped to take on the varrious weather conditions the sound can dish out. 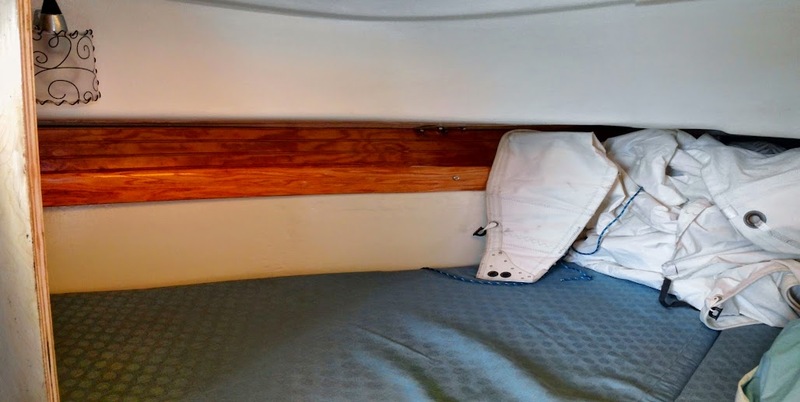 So there's no need to hide-out with this boat, because you will feel comfortable taking her through all conditions. She sits on the mooring in City Island. Ready to sail today. Come and make her yours. 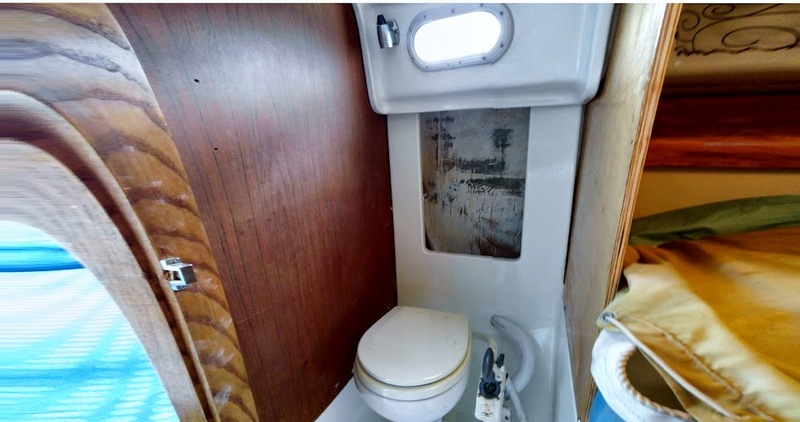 This listing Originated at Barronsmarine.com/boats-for-sale/.